APRS????? - APRS 業餘無線電定位活動討論區 - 台灣無線電俱樂部 TAIWAN RADIO CLUB ( TRC ) - Powered by Discuz! 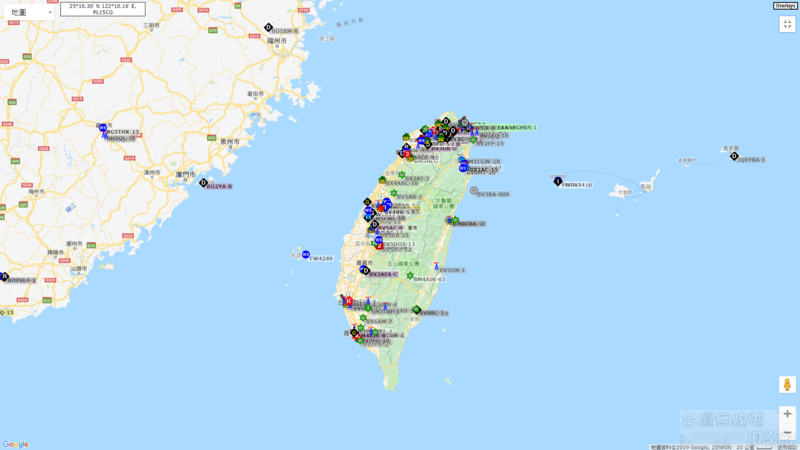 台灣無線電俱樂部 TAIWAN RADIO CLUB ( TRC ) › 廣場 › 無線電活動交流區 › APRS 業餘無線電定位活動討論區 › APRS????? 方位 220 ... 請聯絡北分會OM 協助 !! GMT+8, 2019-4-21 19:07 , Processed in 0.043418 second(s), 17 queries .